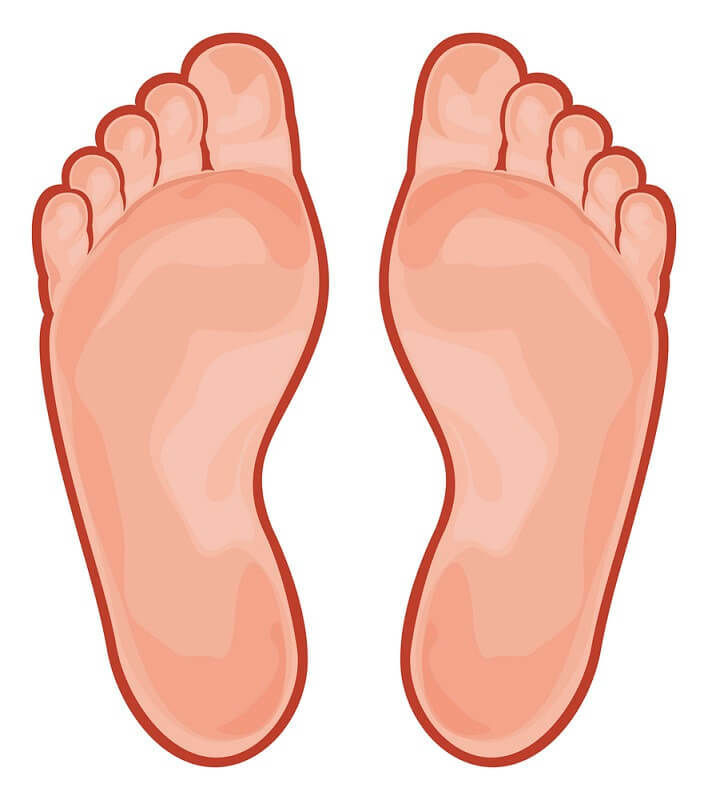 Research estimates that between 15% and 25% of all individuals will get athlete’s foot at least once in their lives. The Illinois Podiatric Medical Association provides specific U.S. data, stating that 5% of all Americans are affected by athlete’s foot. These numbers lead us to speak about alternative methods of healing this infection, namely home remedies for athlete’s foot. With the help of natural ingredients that contain antifungal and anti-bacterial properties, you can safely soothe athlete’s foot without resorting to over-the-counter medication. Find your go-to home remedies for athlete’s foot below. Treat athlete’s foot with these safe remedies. Ginger works as a natural antiseptic, thanks to its powerful phenolic compounds. This spice contains gingerol, a substance that works with shogaol and other active components found in ginger to fight fungi. Fresh ginger is always the best way to go, especially when using it as one of your topical home remedies for athlete’s foot. Cut 1 piece of fresh ginger and chop it until you obtain 1 ounce. Boil 1 cup of water and add the ginger pieces. Wash your feet and apply the ginger tea. Repeat 2 times a day to get the anti-fungal benefits of ginger, as well as a nice scent. Another home remedy for athlete foot that might already be in your kitchen is mustard. The strong healing properties of mustard oil or powder start working when compounds like myrosin and sinigrin are activated. Once they touch water, mustard becomes an excellent anti-bacterial, anti-inflammatory and anti-fungal agent. Pour warm water into a foot-sized basin. Add 1 teaspoon of either mustard oil or powder. Keep your feet in the water for 30 minutes. Generally speaking, tea is incredible for soothing pain, calming nerves and offering relief to various health problems. Tea contains tannic acid, the main component that provides these benefits. When it comes to home remedies for severe athletes foot, black tea is a fantastic option to try. Heat 1 quart of water until it is warm. Pour it into a basin and add 6 bags of black tea. Soak your feet in the mixture for 20-25 minutes. Do this once in the morning and once in the evening for the best effects. 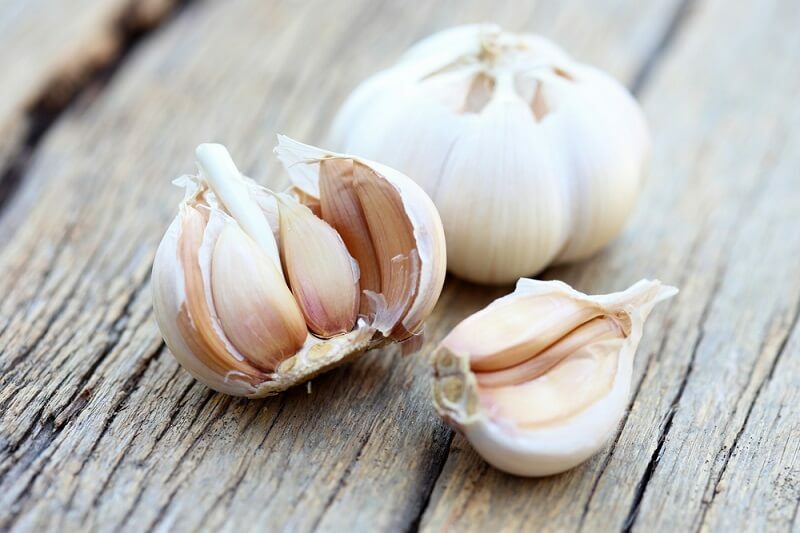 One of the tried and tested home remedies for athlete’s foot that’s been used for ages is garlic. Thanks to its ajoene content, garlic is one of the most effective anti-fungal agents found in nature. This remedy is especially recommended for those who have long-term issues with athlete’s foot. Grind 3-4 cloves of garlic using a mortar and pestle. Add the crushed garlic to a basin full of warm water. Maintain your feet for 30 minutes in this water. Mix the crushed cloves with olive oil and apply topically as an alternative. Repeat either one of these remedies 2-3 times daily and boost the impact by adding garlic to your daily meals. Grapefruit seed extract combines all of the healing ingredients this fruit has to offer. It has been used in home remedies for athlete foot blisters for centuries, for anti-microbial and disinfectant purposes. It is safe for oral consumption but has better effects on skin infections when applied topically. Apply 4-5 drops of grapefruit seed extract to the infected region on your feet. Add more, if necessary. 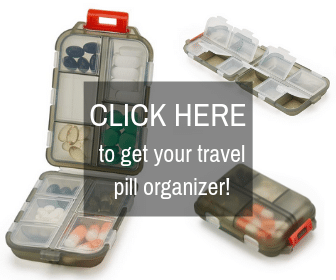 Repeat the process 2-3 times daily for 3-4 days to see the desired results. Among the home remedies for athletes foot that involve soaking is a cinnamon bath. It contains cinnamaldehyde, a compound that offers anti-inflammatory benefits when applied both orally and topically. In this case, you should use cinnamon for a soothing foot bath. Simmer for 5 minutes and steep for 45. Put your feet in the water for 20-30 minutes at a time. Repeat on a daily basis until the athlete’s foot goes away. Oregano is packed with healing compounds, from thymol and cymene to carvacrol and terpinine. Together with ursolic and leanolic acids, these provide natural relief and places oregano among the reliable home remedies for athlete’s foot. Boil 4-5 cups of water in a large pot. Add 4 oz. of oregano leaves. Soak your infected feet in the oregano tea for 30 minutes. Repeat twice or three times a day, according to your case. Known as one of the safest and most effective antiseptics there is, hydrogen peroxide kills bacteria like there’s no tomorrow. The solution might sting when coming into contact with infected skin, but its anti-fungal results make up for the temporary discomfort. Slightly heat 1 gallon of distilled water. Pour 1 pink of hydrogen peroxide (3%, food grade) into the water. Repeat in the morning and before going to sleep at night, allowing your feet to dry on their own after each bath. The alkalizing effect that baking soda has makes it the best home remedy for athlete foot fungus for many. Both antifungal and antibacterial, baking soda kills the infection and prevents it from spreading to other areas of your body. Combine 3 tablespoons of baking soda and 1 tablespoon of water. Mix well until you get a thick paste. Apply to clean feet in the key areas. Rinse with cold water and dry well. Some home remedies for athlete’s foot can be applied in a great number of situations. 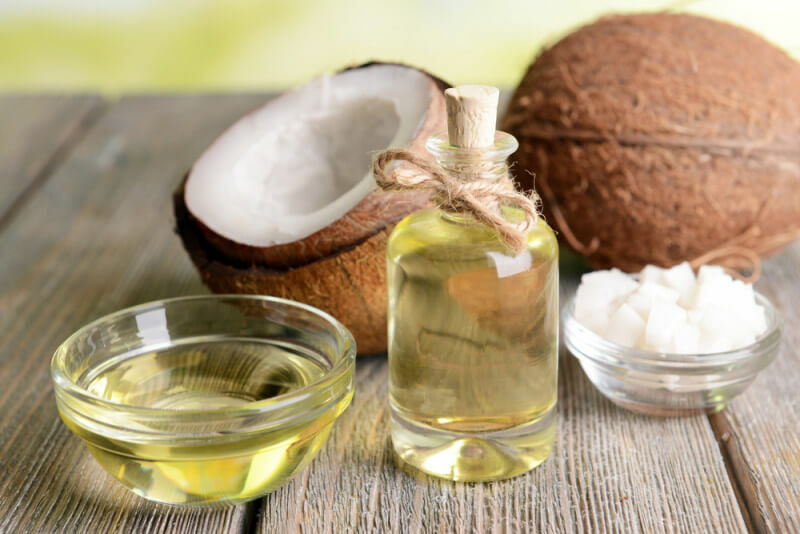 The natural antifungal agent coconut oil, for instance, is a key ingredient in a multitude of skincare products. Owing to its capric and lauric acid contents, coconut oil is also helpful for other common ailments, like seasonal allergies or tooth pain. Melt some coconut oil until you get 2-3 teaspoons. Use a Q-tip to apply the coconut oil all over the areas affected by athlete’s foot. Repeat 2 times a day for the best outcome. Tea tree oil contains both cineole and terpinen, two substances that result in antiseptic and antimicrobial benefits for infected skin. In the case of athlete’s foot, it attacks the fungus when applied frequently. Apply 2-3 teaspoons of tea tree oil to your feet, in the problem areas. Use more if required, until you have a thin coat over your skin. Neem is yet another one of the oil home remedies for athlete’s foot that you can count on for relief. This oil contains azadirachtin, an active ingredient with bacteria-killing properties that can fight athlete’s foot. In fact, neem oil is often used as a natural pesticide. Apply 4-5 drops of neem oil to your affected feet using a cotton pad. Put enough to coat the area (you can add more if necessary). Repeat daily until the fungus disappears. Cornstarch is one of the most accessible home remedies for athlete’s foot there is. You most likely already have some in your house, and it’s perfect for absorbing the moisture on your infected feet. It dries the skin and leaves room for healing. Combine 2 teaspoons of cornstarch with 3-4 drops of olive oil and 1 clove of crushed garlic. Apply this paste on the affected region. Rinse with warm water and antibacterial. Repeat on a daily basis for 2-3 weeks to treat the infection and prevent the fungus from reappearing. 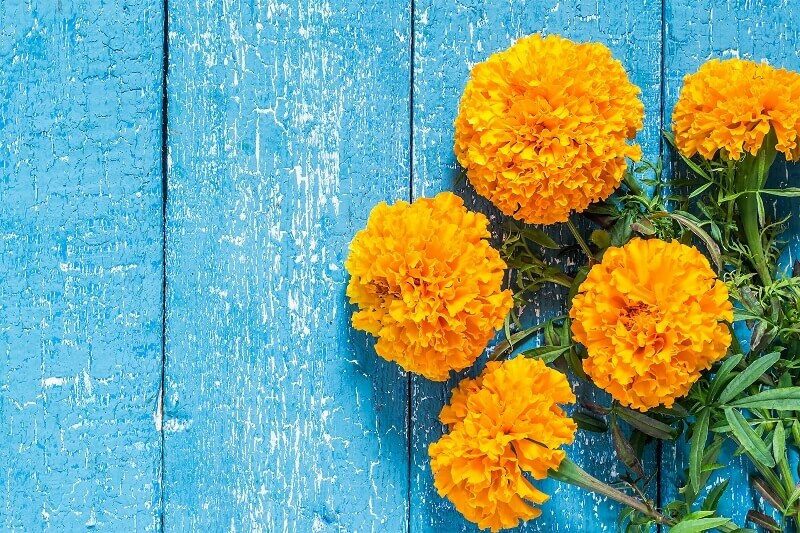 What we commonly know as marigold is formally regarded as calendula. This bright flower has a myriad of active constituents that help fight infection, including triterpene saponin and flavonoids. As one of the home remedies for athlete’s foot you can try out, marigold is best used in the form of dried flowers so you can get its astringent and antimicrobial benefits. Boil 1 quart of water and get an empty jar of the same size. Put ¾ cup of dried marigold flowers in the jar. Pour the hot water over them, until the jar is filled. Leave it for roughly 1 hour to steep. Strain the liquid and soak your feet in it while it’s warm. Repeat once a day to treat athlete’s foot naturally. Oils are some of the most trustworthy home remedies for athlete’s foot. Another variety you can experiment is lavender oil, a great source of infection-fighting alpha-pinene. Thanks to this active compound, lavender oil has potent antifungal, anti-inflammatory and antiseptic properties. Pour 3-4 drops of lavender oil in 2 tablespoons of olive oil. Mix and apply directly to the affected skin. Repeat this remedy 2-3 times a day until you get relief. Two reliable ingredients for treating athlete’s foot safely are vinegar and salt, precisely apple cider vinegar and Epsom salt. If you combine these ingredients, you get a plethora of anti-inflammatory, acidic and antifungal benefits that work to eliminate the bacteria attacking your feet. The vinegar acts as an alkaline, while the sulfate and magnesium in the salt will get the job done perfectly. Warm up a pot of water and pour into a foot bath basin. Add ½ cup apple cider vinegar. Pour this mixture into a clean spray bottle. Spritz the solution onto your feet. Allow your skin to dry naturally. The last of our home remedies for athlete’s foot is an excellent source of citric acid. Even though it doesn’t attack the bacteria, it helps reduce the odor associated with athlete’s foot. When combined with water, lemon juice becomes the ideal foot wash.
Slice a lemon in half and squeeze the juice from it. Combine the juice with 2 oz. of water. Use the liquid to rinse your feet. To conclude, any one of these home remedies for athlete’s foot can provide natural healing. However, the results might vary from case to case. If your athlete’s foot doesn’t subside after a week of daily use, reach out to your doctor for a professional medical opinion. Which one did you find to work the best for you? Share your story with other readers below. Lots of good superfoods and other items for treating athlete’s foot. I’ve had athlete’s foot and I regret not knowing about these 17 effective home remedies for treating athlete’s foot. The over-the-counter treatments seem so harsh and I feel more comfortable treating myself with a home remedy. When you’re preparing ginger to treat athlete’s foot, is it okay to use a Cuisinart to break it up or will this reduce the curative properties? A Cuisinart can definitely be used to mince ginger, it does not reduce its curative properties whatsoever, no worries! However, in our instructions you can see it is enough to just chop the ginger with a knife and use it to make ginger tea, the ginger does not necessarily need to be minced. Take it from me. You don’t have to be an athlete to get athlete’s foot and when you get it, you’re going to want relief fast. The 17 effective home remedies for athlete’s foot mean you can give your hoofers a rest and stay home while you treat it with something that’s likely to be more soothing on your feet than what you pick up at a store. So glad our remedies helped you, Garrison!